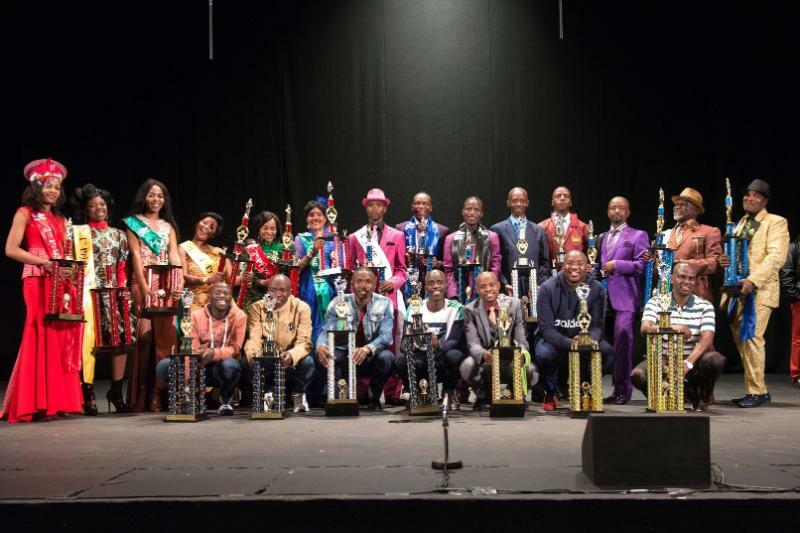 The 21st annual Iscathamiya Competition presented by The Playhouse Company, an agency of the Department of Arts and Culture, was held in The Opera Theatre on September 22, 2018. Starting at 18h00 and running through the night with prize-giving early on Sunday, the popular landmark event draw large crowds of supporters, who flocked to the venue in support of the competing groups. These totalled 100 in number, coming from all over KwaZulu-Natal and beyond. The groups competed in three categories, Open Section (50), Standard (30) and Top (20). In addition, 55 individuals competed in the fashion component of the competition, comprising Onebuhle (ladies) and Oswenka (men). Prize money totalling R209,700 was awarded across the board to the winning competitors.